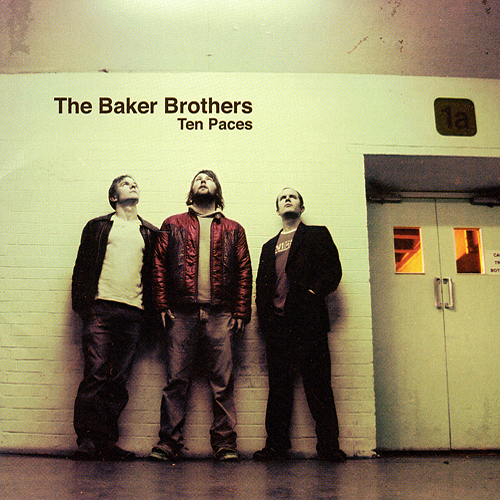 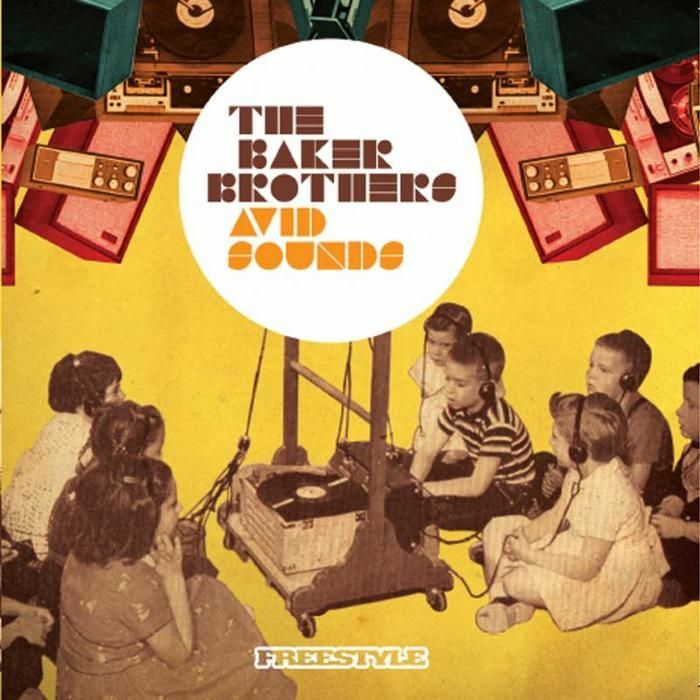 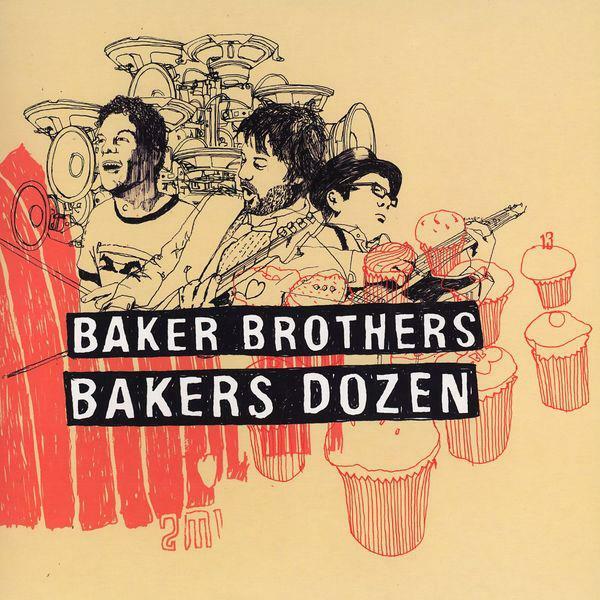 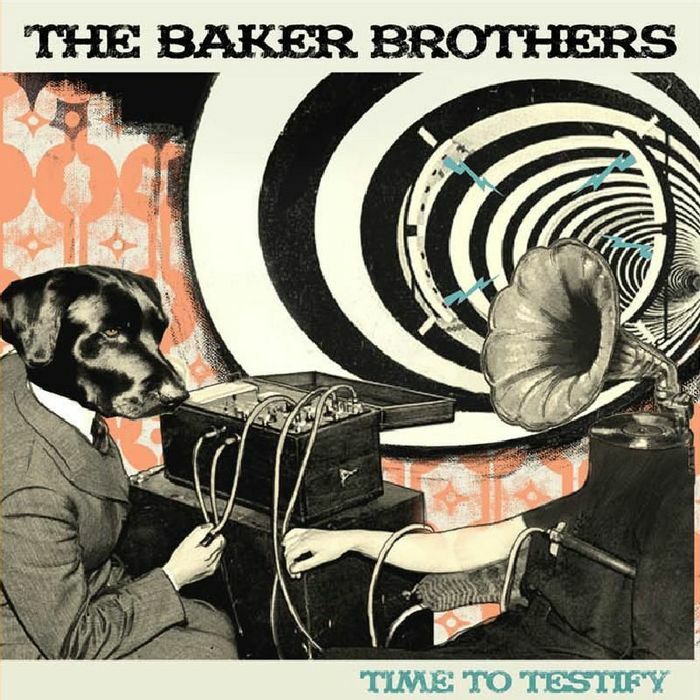 The Baker Brothers are back with a new release for 2014! 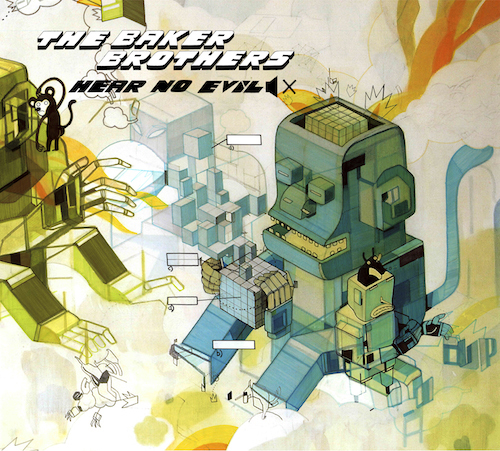 The Baker Brothers are excited to announce that they will release a new album, HEAR NO EVIL in 2014 on their own new label- Fish Legs Records!. 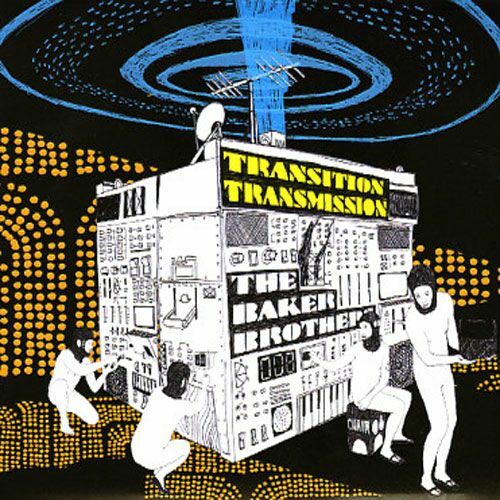 Also look out for a remix EP from our friends at Ism Records, it's gonna be jumpin!